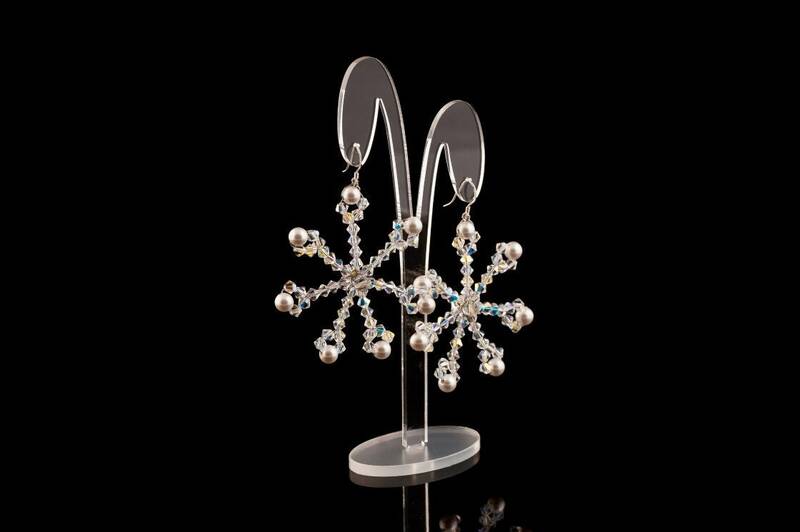 Earrings made with Swarovski Crystals and Pearls. Earrings hooks are made from Sterling Silver 925. Handmade item. 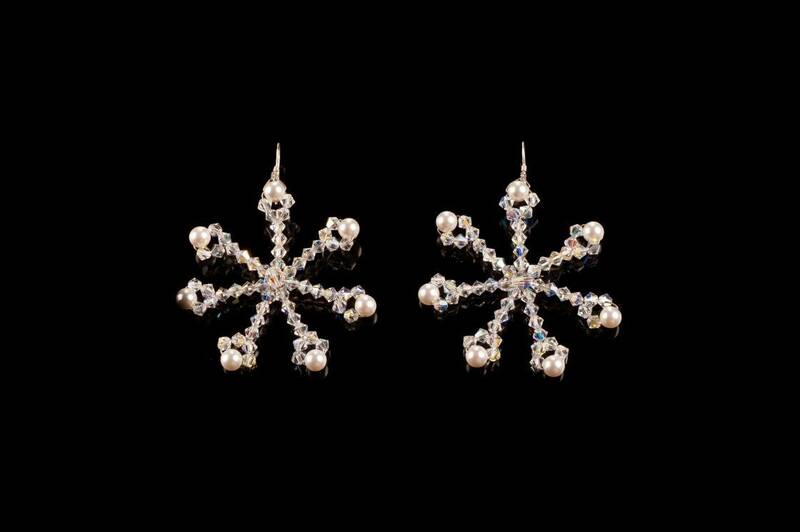 This earrings are made from AB clear Crystals but colour can be change according to your requirements. All my items are handmade to order so please allow up to 10 days for them to be made before shipping.